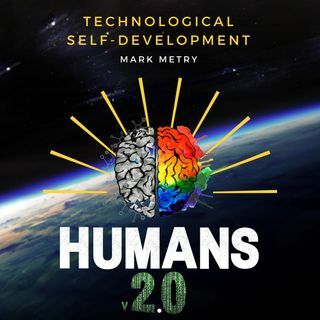 You're listening to the 50th episode of the Humans 2.0 podcast, solo-series, FLOW! Today's episode is on a story that struck me deeply a few days ago - The Beggar and the Treasure. This beggar sat on the road for more than thirty years begging for pennies. The man insisted the beggar look inside… and to his surprise he discovered an abundance of gold and treasure. The beggar had lived almost his entire life begging for pennies, while he sat on a fortune of treasure. X usually meant money, people, circumstances, importance, security, family and Y is happiness and fulfillment. While all my friends were chasing degrees and six-figure salaries (which is really their parents love) - chasing the if and then statement I was trying to figure out how life and my mind worked. What did you get out of this?